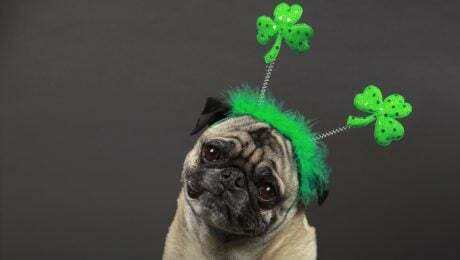 What better way to celebrate Saint Patrick's Day than with one, two, or three...dog breeds. (You probably thought I was going to say beers, didn't you?) 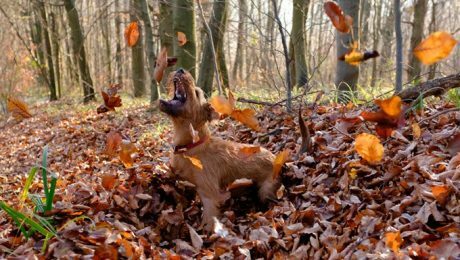 Lots of dog breeds originated from Ireland, so let's shine a spotlight on them in honor of St. Paddy's Day.